The Mad Cool Festival takes place in Madrid, Spain next July 11-13, 2019 and has an incredible lineup. Artists like Vampire Weekend, The Cure, The National, Alma, Bon Iver, Mogwai, Tash Sultana and many more will take the stage. Footage from the last Mad Cool Festival is shown below. The Mad Cool Festival lineup in the summer 2018 included Yo La Tengo, Depeche Mode, Queens of the Stone Age, Massive Attack, MGMT, Fleet Foxes, Future Islands, and Real Estate. The festival also had Jack White, The Raconteurs, Arctic Monkeys and British female-fronted rock acts Wolf Alice and the Big Moon. Mogwai who is set to perform at The Mad Cool Festival in 2019, just released an album KIN OST for the feature film KIN on August 31, 2018. The KIN OST is their first soundtrack for a feature film. 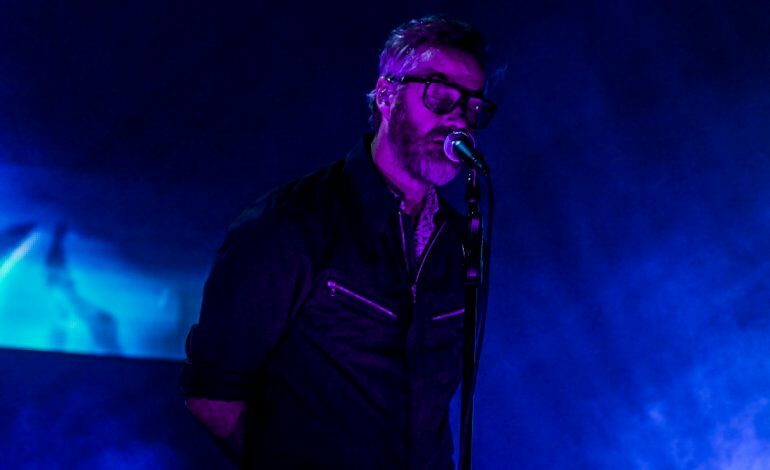 The National who is also performing at The Mad Cool Festival in 2019, just released two new songs, titled “So Far So Fast” and “Quiet Light” which they performed at a live show in Croatia. Last September, they also played at Lollapalooza in Berlin. It’s not too late to get tickets to the upcoming Mad Cool Festival in Madrid, Spain. Don’t miss out on a show that takes place in Madrid, one of the most gorgeous locations in the world.